Trinity Sixth Form Centre is a successful, creative and lively learning environment; it is a great place to study and progress to higher education or employment. 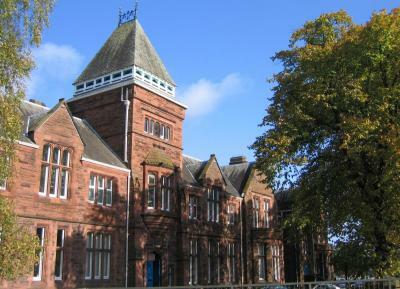 With around 330 students, Trinity Sixth Form is one of the largest in Cumbria attracting many students from other local schools and even further afield. In May 2015 Ofsted rated the Sixth Form as ‘Outstanding’; this is a tribute to the excellent work being done by both students and staff. Our results are also excellent. 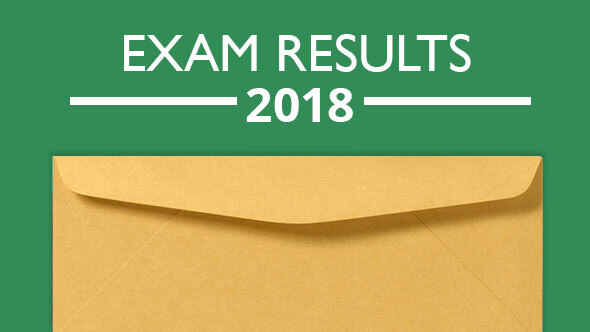 The summer 2015 and 2016 exam results for Years 12 & 13 put us in the top 25% of schools nationally for added value from GCSE results and in 2017 approximately 100 students in Year 13 went on to university with approximately 33% going to the prestigious Russell Group Universities. 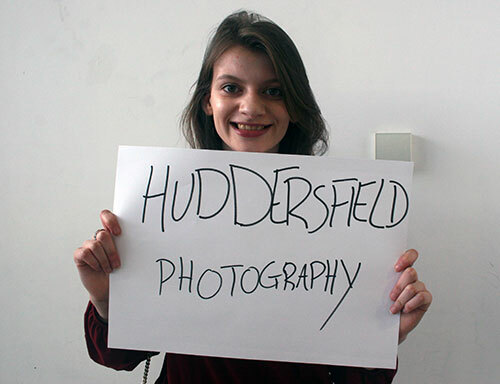 We currently offer students a choice of 25 A Levels and Level 3 BTEC courses. We offer a broad range of A Level courses from Chemistry to Law as well as a range of vocational qualifications including Child Care and Science. This allows us to personalise our curriculum for the needs of each individual student. Trinity Sixth Form students have an outstanding choice of many extra-curricular activities to get involved with, including: The Duke of Edinburgh Award Scheme, Trinity Theatre Company, Sport, Debating, Young Enterprise and international visits to Europe and India – there are many opportunities for students to enjoy and build their skills outside of the classroom. We have excellent pastoral care and facilities. 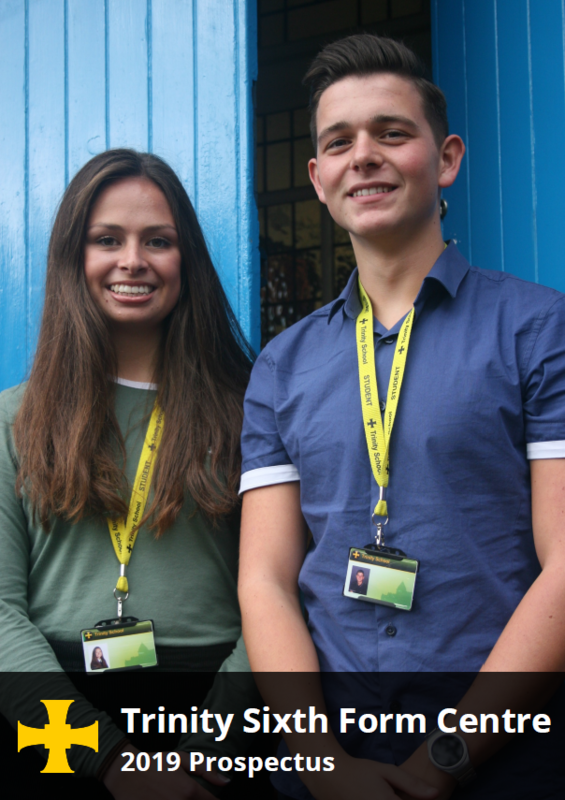 Sixth Form students have their own dedicated team of pastoral support staff who provide guidance for all students in the Sixth Form. 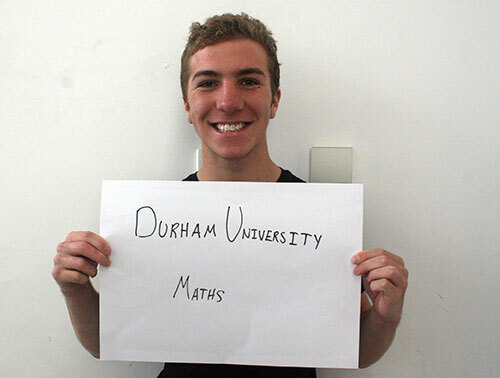 Each student belongs to a mixed Year 12 and 13 tutor group made up of approximately 20-25 students. Form Tutors work individually with students to support their learning and monitor their progress by having regular interviews and mentoring sessions. In addition each student is supported by a Pastoral Tutor, who is there to oversee this process, and an Information, Advice and Guidance Officer who also helps point students in the right direction. Students in the Sixth Form have access to superb facilities. These include well equipped science labs, high specification ICT rooms, large music and drama studios and a recording studio. In addition to all this the Sixth Form Centre has its own dedicated building, the Carliol Building, which has also recently upgraded to include a modern Bistro and access to ICT equipment and study areas. We do all we can to bring out the very best in every student – please visit our website or give us a call for more information about studying at Trinity Sixth Form Centre this September. For more information, or if you would like to arrange a tour of our excellent Sixth Form facilities, please contact the Sixth Form Team 01228 516051 ext 263 or email 6form@trinity.cumbria.sch.uk. If you have any concerns about your son or daughter then please do contact the team. The Year 13 Leavers' Hoodies shop is now open at https://www.leavershoodies.com/shop/trinity-yr13-2019 and will close on Monday 6 May. Please note that due to GDPR regulations we were required to obtain prior parental permission for students' name to be included on the hoodies. Names will only appear on hoodies if permission has already been received. Download the PDF form below which contains a guide to studies, conduct and curriculum in Sixth Form and a Contract of Agreement. Please view the documents below for the academic year 2018-19. There is lots of useful information for Sixth Form students on the Careers area of Moodle (use your school log in to access this).